The initial results showed canned dog food products to be affected. Hill's Pet Nutrition recently faced the wrath of consumers who said their animals got sick or died after eating canned food that was recalled over excessive levels of vitamin D. It does not involve dry food, cat food or treats, according to a press release from Hill's Pet Nutrition. 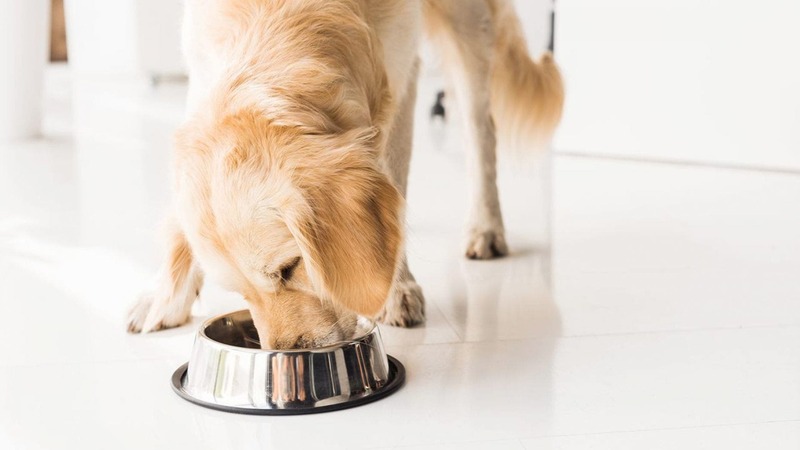 The latest information from Hill's Pet Nutrition says products purchased between September 1, 2018 and March 21, 2019 are recalled as they may be potentially affected. The company said Vitamin D is an essential nutrient for dogs, though ingestion of elevated levels can lead to potential health issues depending on the level of vitamin D and the length of exposure. The elevated vitamin D levels are being attributed to a supplier error.